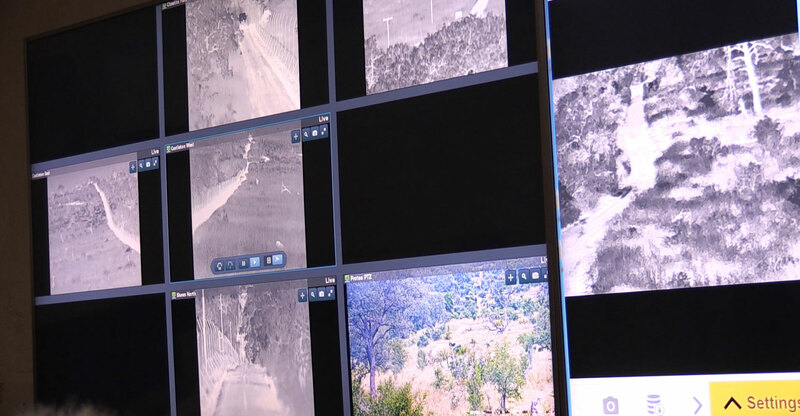 Dimension Data and Cisco first introduced its Connected Conversation effort in 2015, using a mixture of sensors, CCTV, biometrics and Wi-Fi to proactively detect poachers early, in a remote area in the north-west of South Africa where there is very limited electronic communication available. 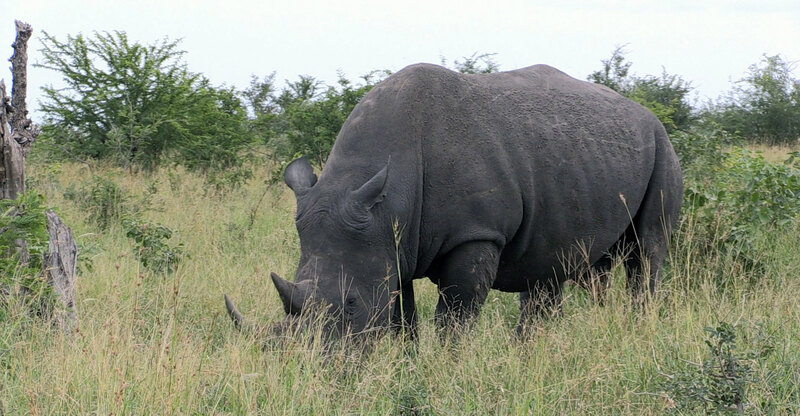 White rhinos are currently near threatened, while black rhinos are classified as endangered, with little more than 5 000 of the latter remaining, according to the World Wildlife Fund. South Africa is home to most of the world’s rhinos, which are under constant threat from poachers, who remove their horns and sell them on the black market for prices higher than gold. Rhino horn is sought by some in the east who believe it has medicinal powers to cure cancer and hangovers, although it is largely composed of keratin, a protein also found in hair and nails. “It’s particularly well suited to Africa, where what we’re looking at doing is saving the rhino, elephant, lion and pangolin, and all species that are endangered,” said Bruce Watson, conservationist and group executive of the Cisco Alliance at Dimension Data. “There are 7 000 endangered species all over the globe, but what we’re going to do is take the solution and move it into India. We’ve had two requests out of tiger parks in India, then going to Asia, and we’ve even had a request out of a bay in New Zealand, to look at protecting rays, whales and sharks. As well as expansion to protect other species, Connected Conservation is also exploring new solutions to improve its work, using machine learning, artificial intelligence and more sophisticated sensors. However, the conservationist warned that poachers are continuously trying alternative tricks to get into the reserve. “Often what they do is leopard-crawl across a road, for example, on their elbows and knees, so you can’t pick up the tracks of shoes, or feet for that matter,” he said.